The British Safety Industry Federation (BSiF) supports UK businesses operating in the safety sector and is a major independent voice for the safety industry. BSiF members range from safety equipment manufacturers, distributors and test houses to certification bodies, safety consultancy companies and service providers. BSiF membership demonstrates a commitment to occupational safety & health and ethical trading. The BSiF can ensure that the safety industry’s voice is heard by means of its strong links to government, standards making authorities and safety enforcement agencies. Membership of the BSiF signals to end users a strong commitment on your behalf to the safety of your customers. The BSiF keeps its members fully up-to-date with the safety industry, including any changes in market conditions. 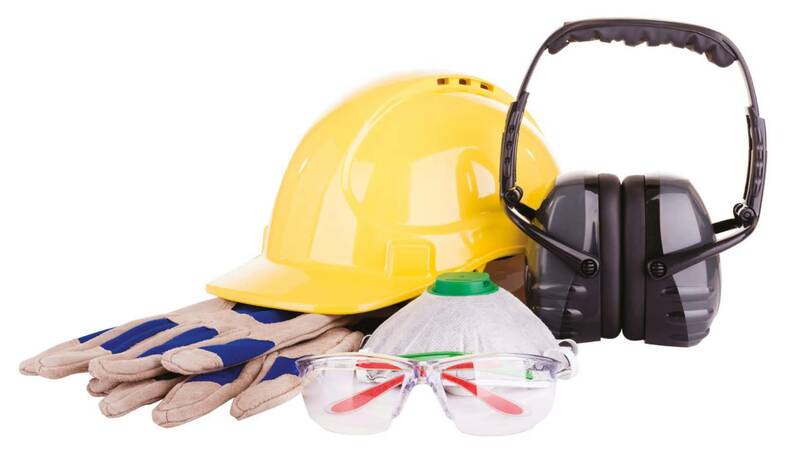 By working closely with other industry stakeholders and safety equipment users, the BSiF and its members can deliver enhanced safety messages and contact opportunities to develop the market. The federation provides extensive networking opportunities with other members and industry stakeholders as well as training, accreditation and strong PR opportunities. It is also able to support its members in export activities and exhibitions through appropriate UKT&I schemes. The British Safety Industry Federation represents manufacturers, distributors and service providers operating in the health and environmental markets. Members range from large global organisations to SMEs. If you think the BSiF and your organisation would be a good fit then please send an initial email to bsif@ppe.org and we’ll send you more information. To apply directly for membership, call the BSiF on 01442 248744 or complete the BSiF application form online.